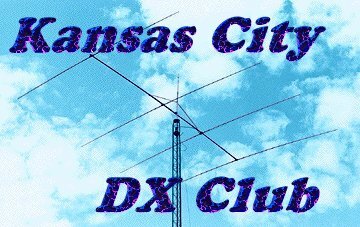 The Kansas City DX Club's Website has moved. If you are not automatically redirected to the new website after 5 seconds, please click the link below. Please change your bookmarks to this new address. This site will be taken down in the near future! Thanks for visiting, and please come see us at our new website! Especially for Ham Radio Contesters and DXers in the Midwest. Click Here to send me your comments, updates, questions or suggestions! For a FREE home page and/or FREE e-mail address ([email protected]) visit QSL.NET!